Scandinavia: Cold countries with hot economies! 70 % of the population in Sweden are looking to purchase a second home overseas! 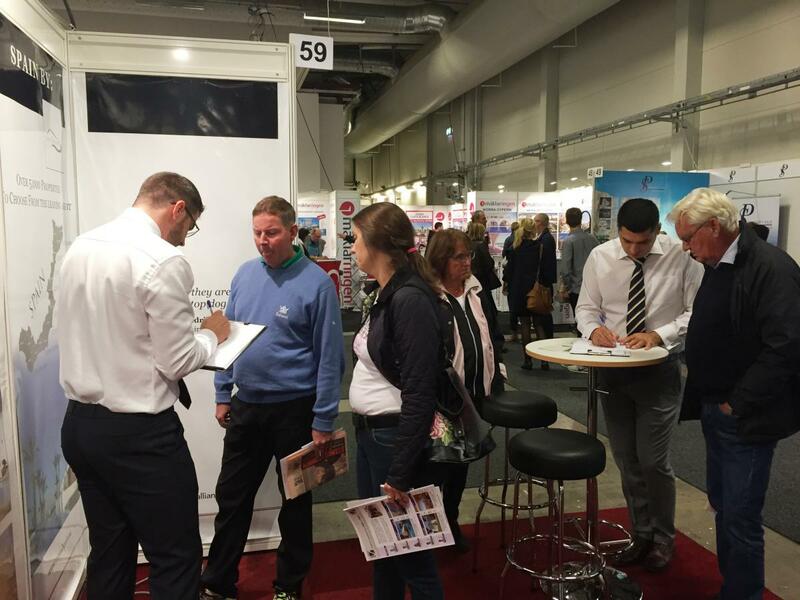 The majority of the Swedish people speak very good English, therefore our clients are successfully selling their properties directly to the buyers, without the involvement of the local real estate agents.